Beannachtaí Lά Fhéile Padraig daoibh go léir! 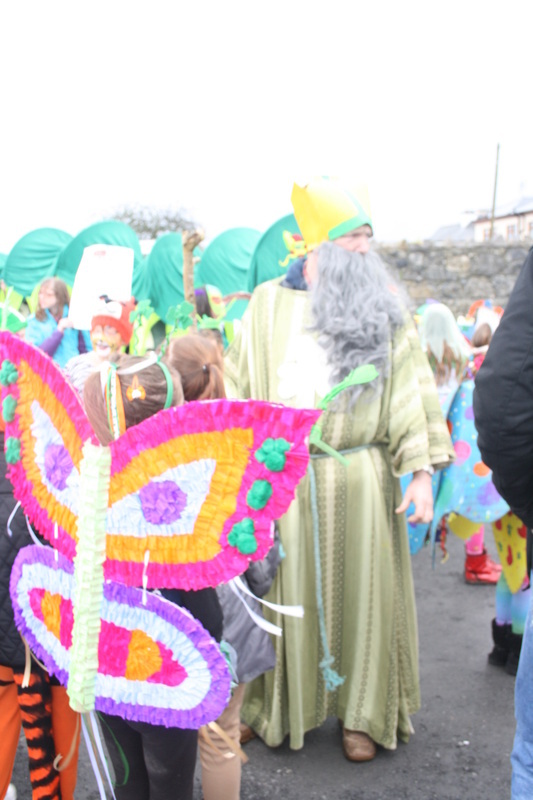 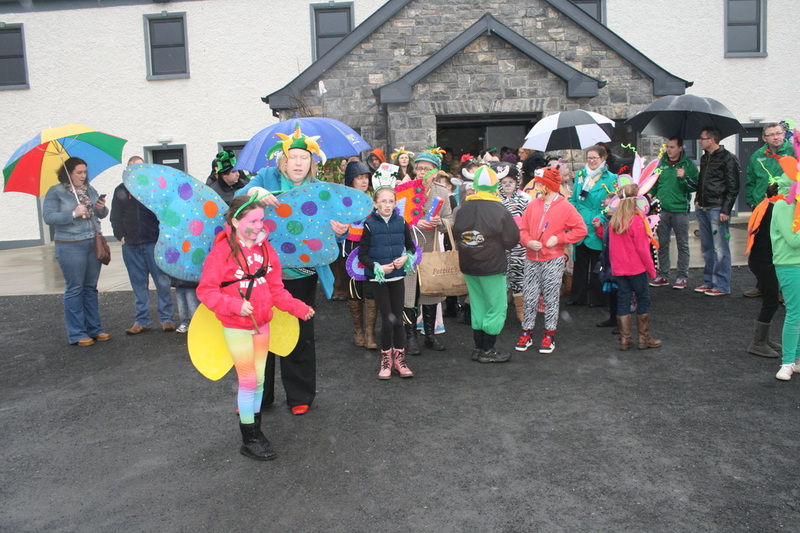 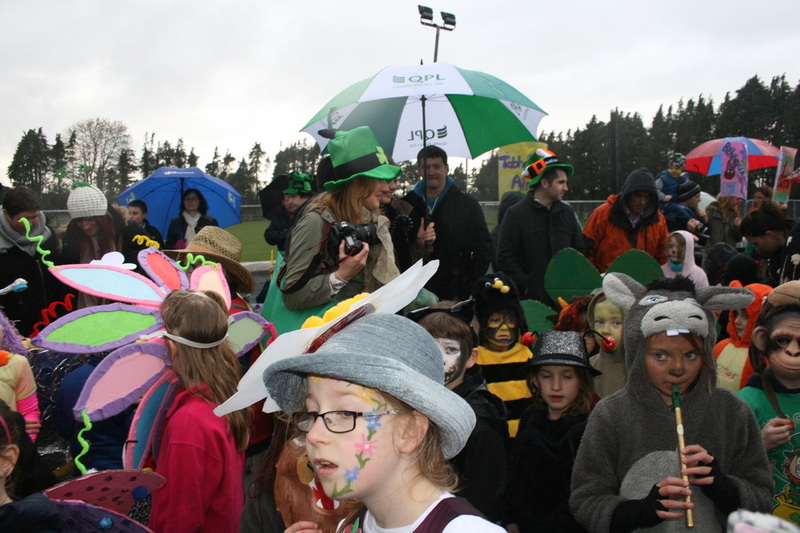 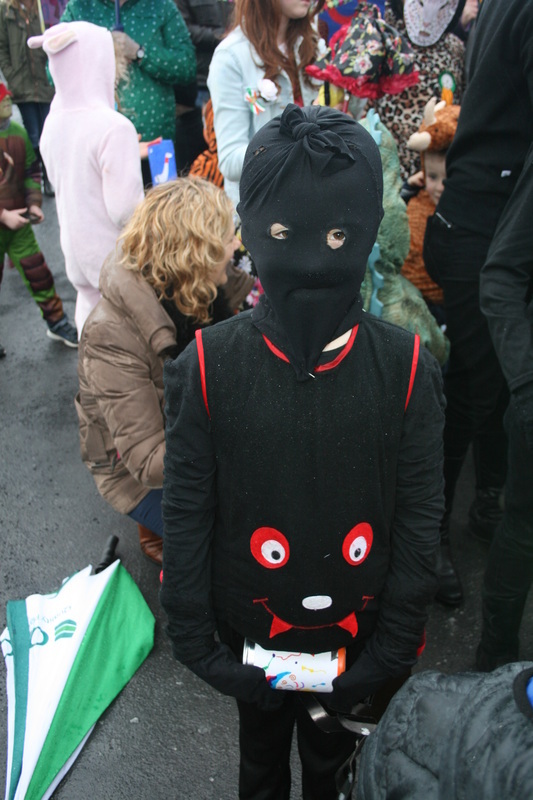 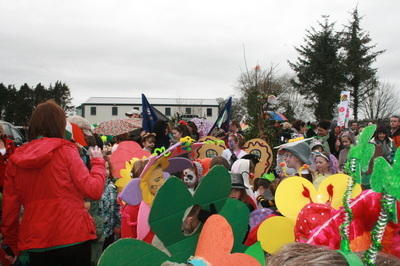 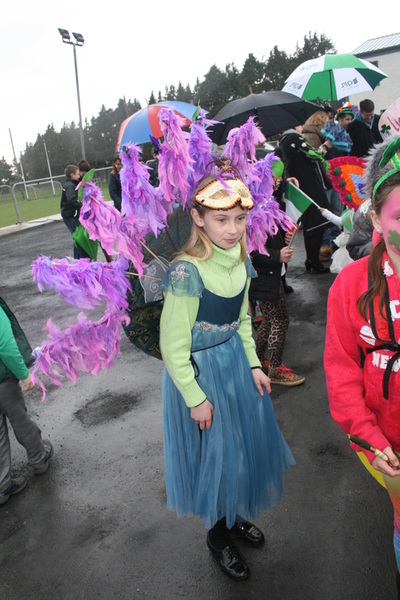 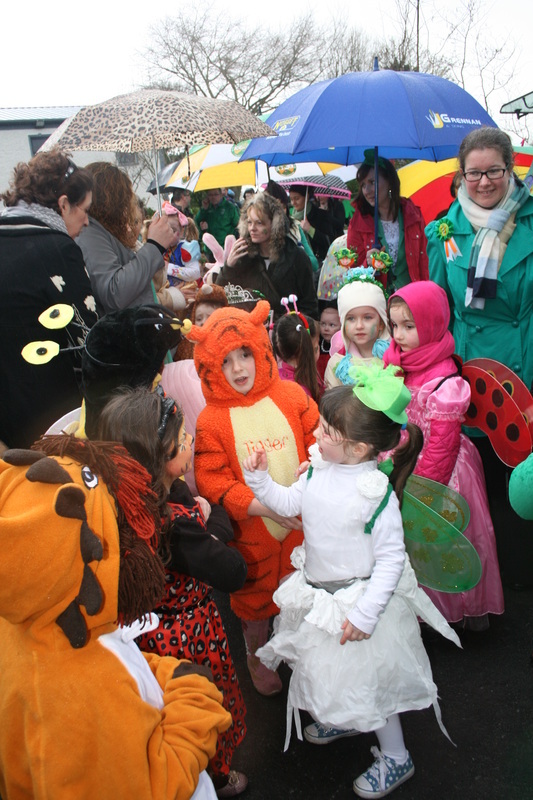 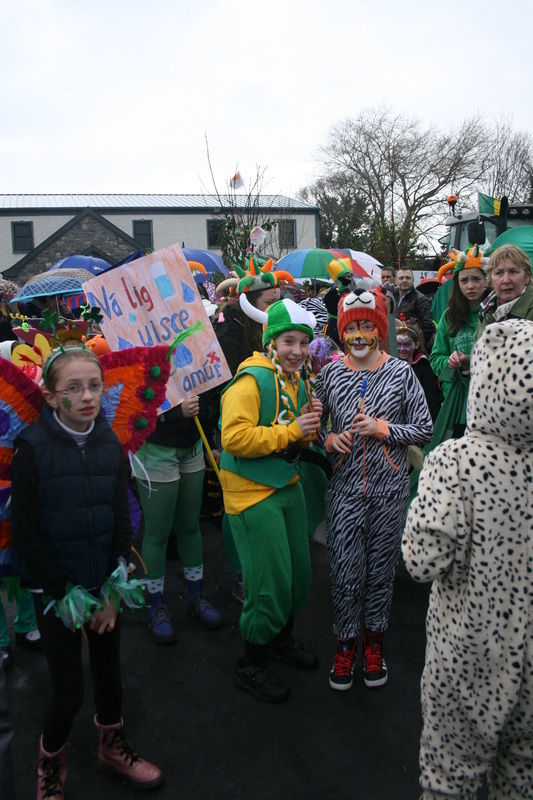 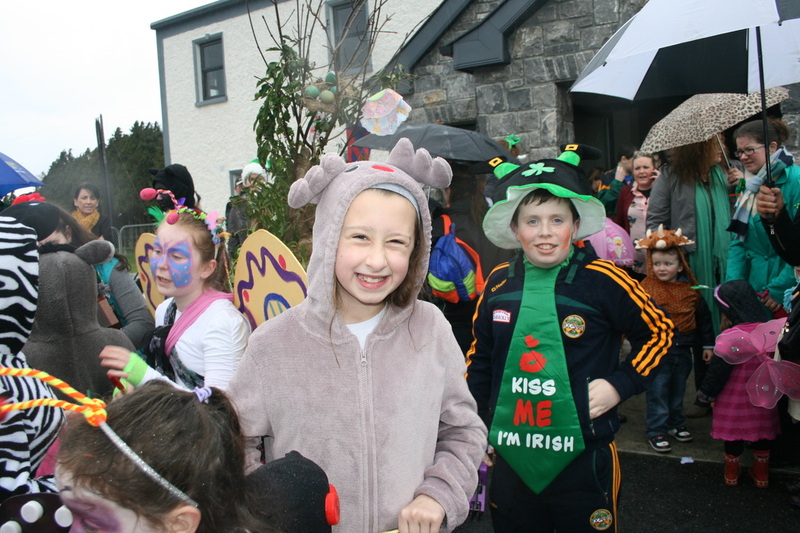 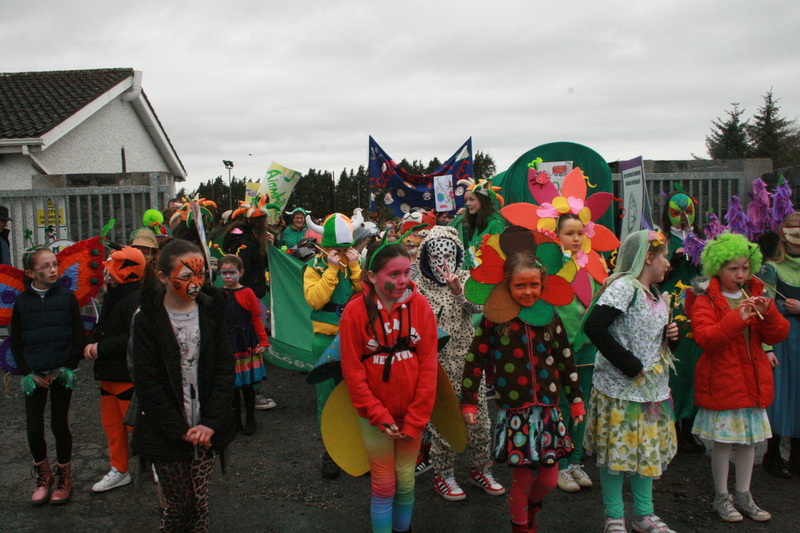 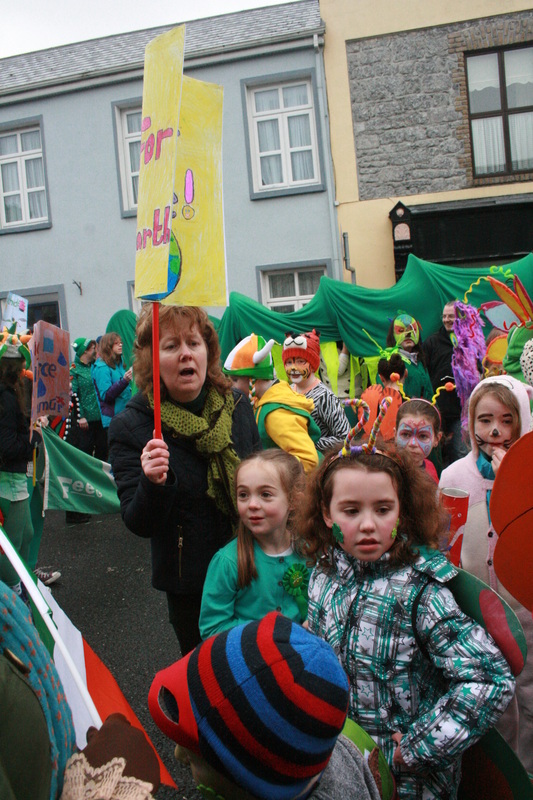 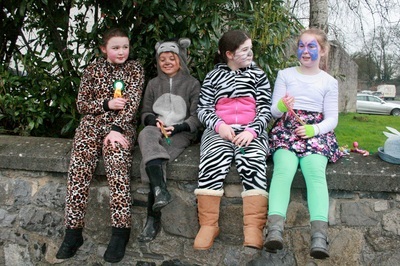 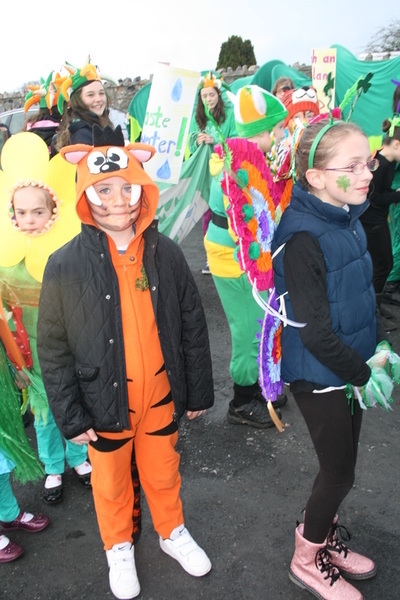 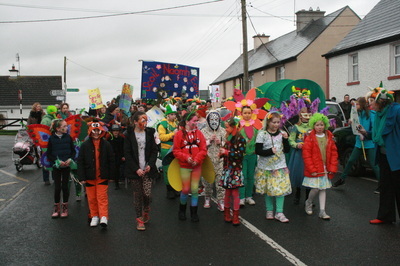 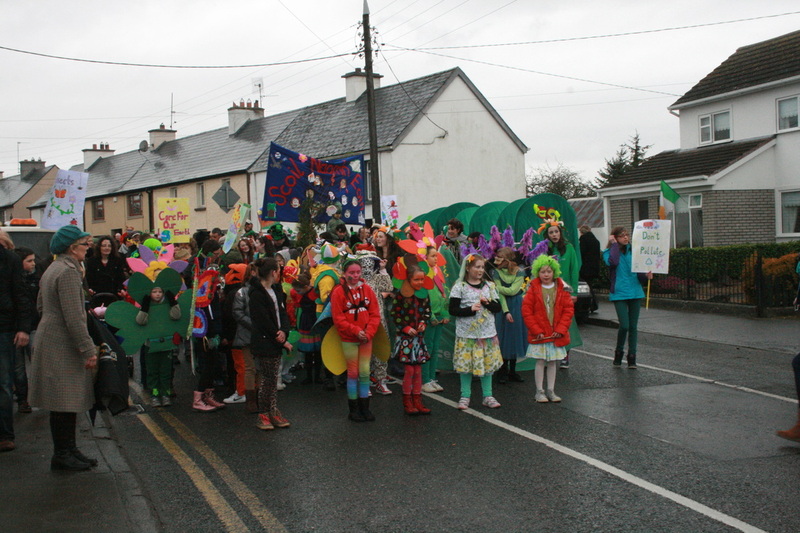 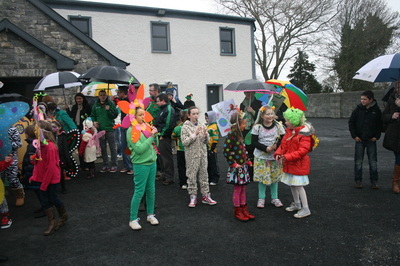 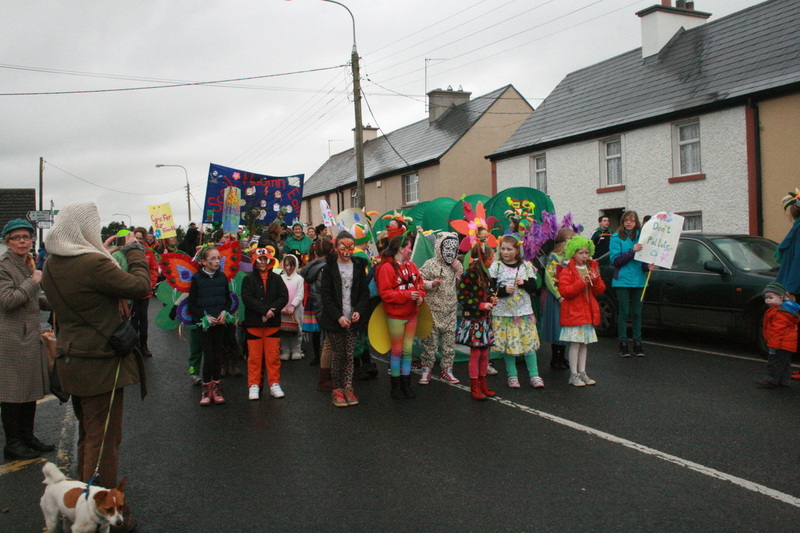 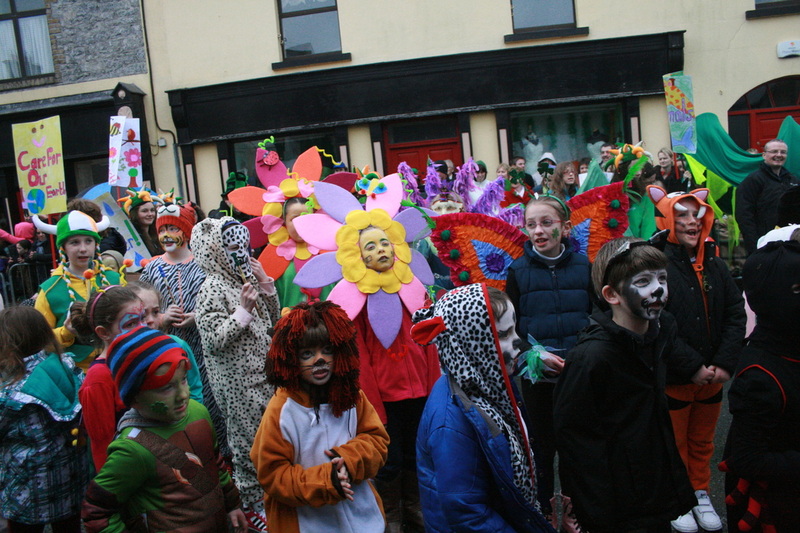 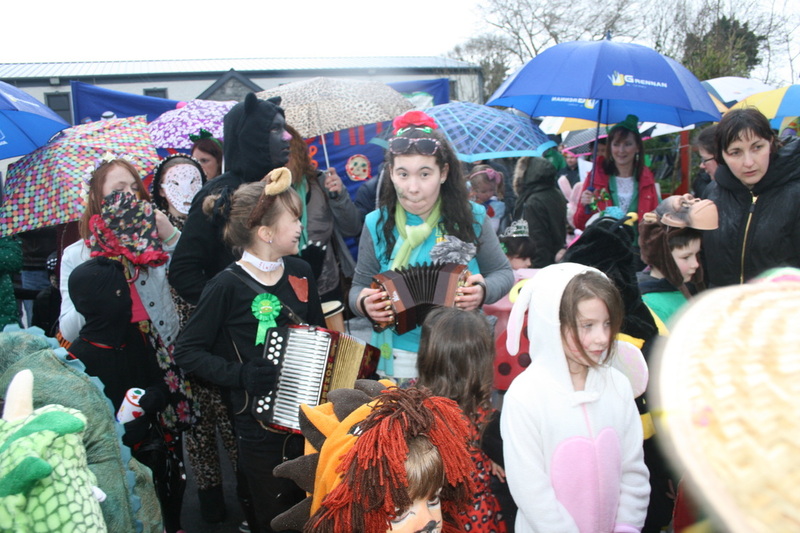 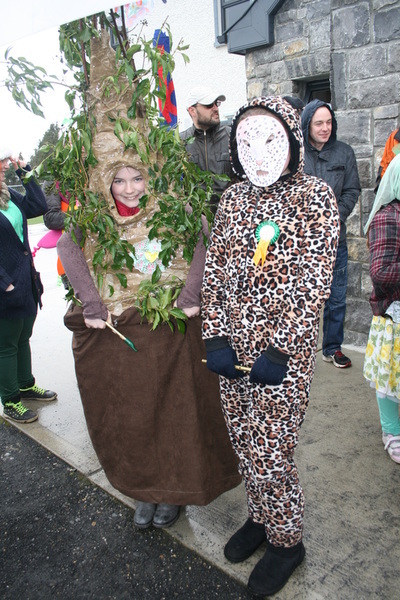 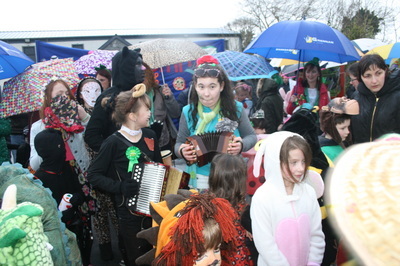 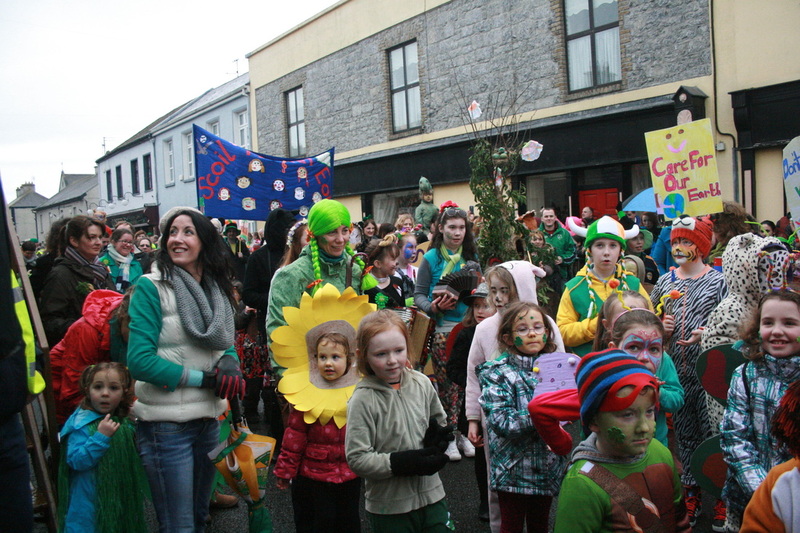 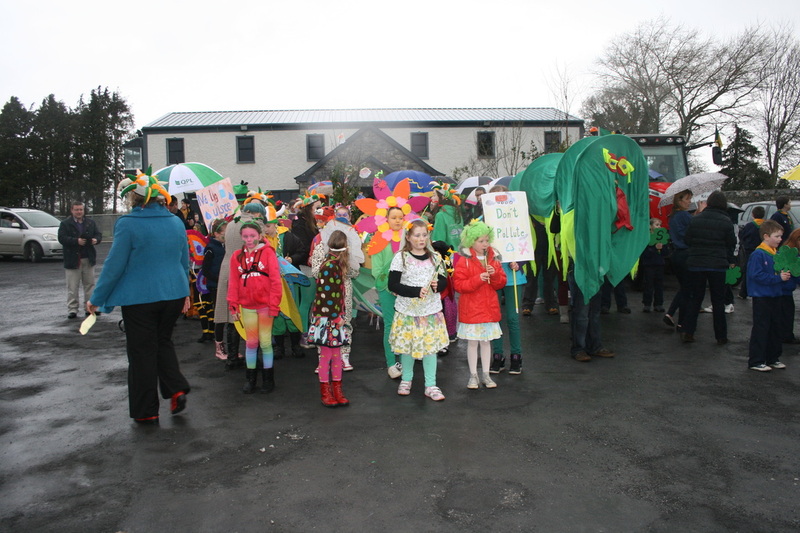 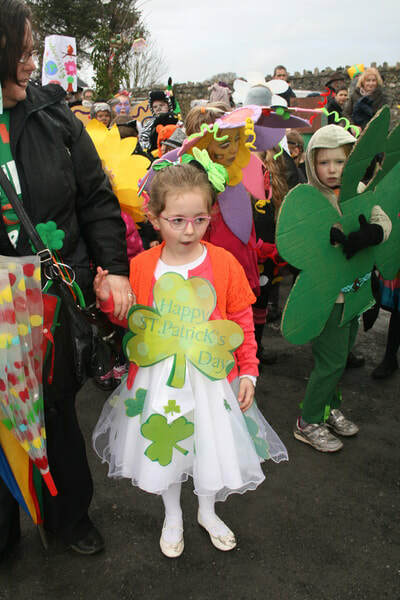 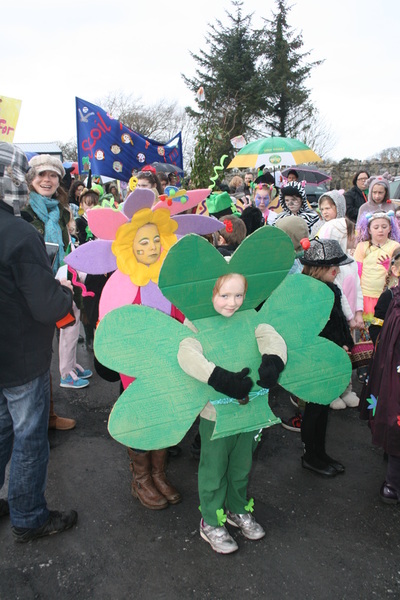 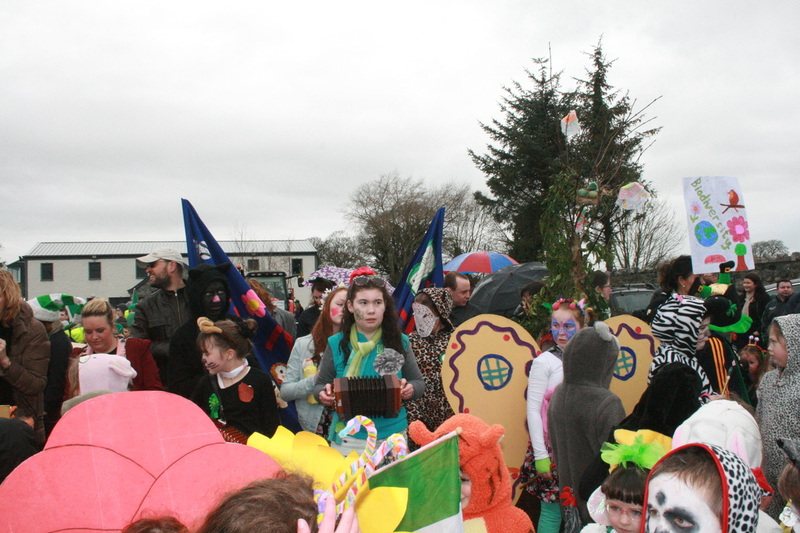 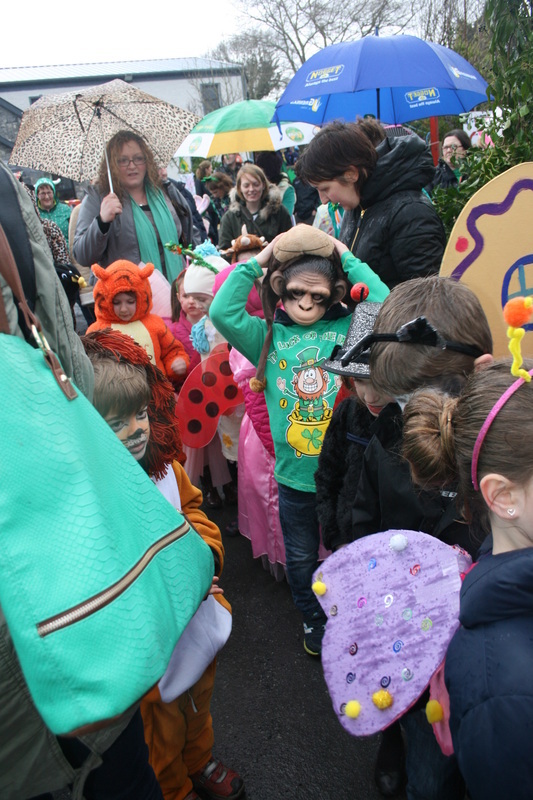 Our school took part in the Saint Patrick's Day parade in Kilcormac on Monday the 17th March 2014. We chose the theme "Biodiversity" as our inspiration. 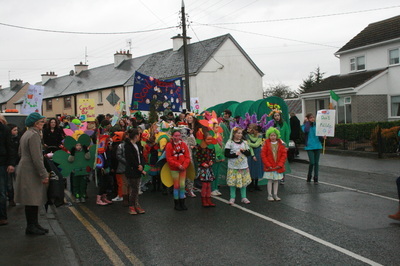 Biodiversity is the variety of life found on earth and the connections between living things and their environments. Biodiversity is also the theme for our Green Flag this year! 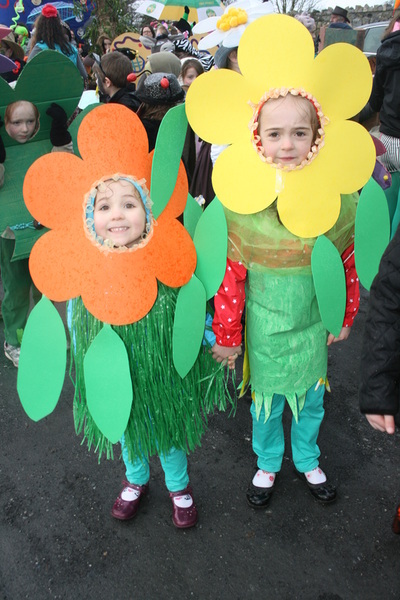 We are learning all about plants, animals, habitats, nature and the world all around us. This was reflected in the amazing costumes designed and created by the children themselves, and their parents, using lots of recycled materials. 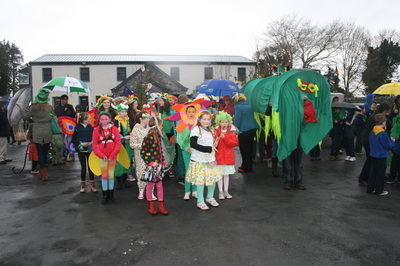 We were awarded a prize in the parade for best group entry! Well done to everybody involved! Comhghairdeas!